Oppo, I think I have a problem. 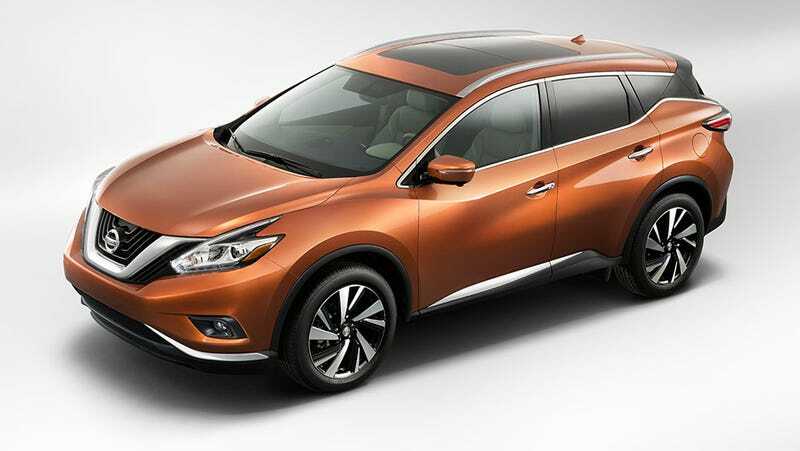 I would totally rock a 2015 murano. I would prefer an 8 speed auto instead of a CVT though.